The gambling and gaming industry is a legal maze which without expert advice and assistance can result in an operator inadvertently breaching gambling regulations and legislation. Selachii can assist any gaming operator utilising our experience and expertise in the gambling licensing and regulatory industry. We can assist in protecting and optimising opportunities within the industry. 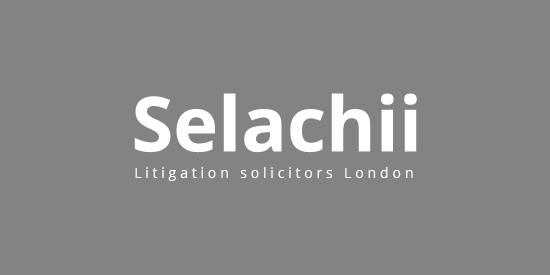 Selachii have specialist gambling lawyers that are experienced in corporate and regulatory matters, tax, dispute resolution, EU and Competition and Intellectual Property Laws. Our legal services are competitive and confidential. Our knowledge with other areas relating to gambling laws assists us to advise our clients with a holistic approach to their objectives. We can advise on any commercial matter that is related to your business in areas such as advertising, e-commerce, broadcasting, technology, sponsorship, Bitcoin, digital currency and data protection. Selachii are active participants in advising on draft legislation, which includes any potential changes or amendments to the Gambling Act 2005 and encompasses betting, lottery and hi-tech gaming advice. The advice we provide is bespoke and based upon getting to know your business and your requirements. As well as gambling advice, we also provide advice concerning data protection, Intellectual Property, IPEC claims and defences, corporate structure and regulatory compliance. 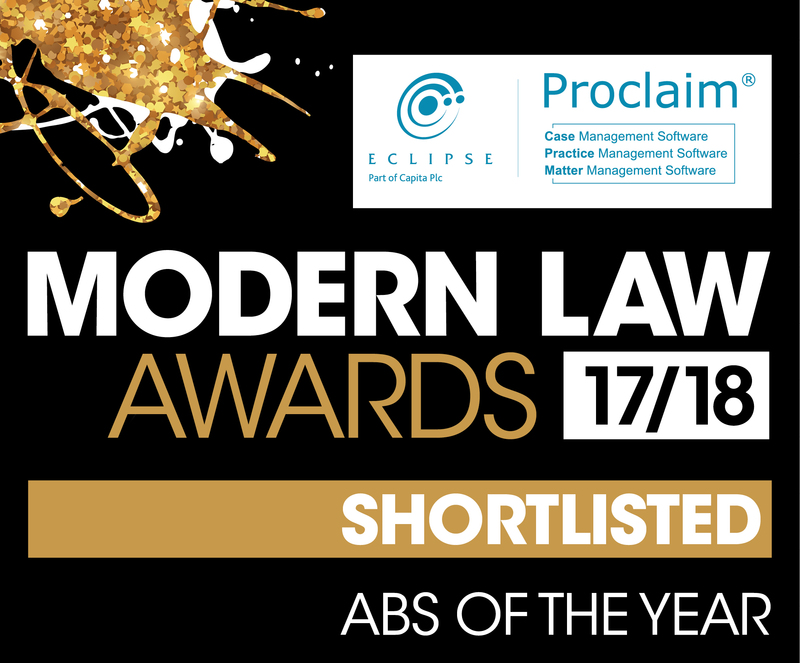 We consider our role as a niche and modern law firm is to provide not only legal advice but common sense advice to our clients based on the latest industry intelligence. Our clients, both historical and current include (but are not limited to), start up ventures as well as established operators, manufacturers, government and regulatory organisations, bookmakers, private equity firms, wealth management providers, and the hotel industry. Gambling – Online Casinos The marriage between gambling, the internet and modern technology has led to the explosion of online casinos. It continues to be a fast developing activity in the EU, both in terms of supply and demand. And with it comes a myriad of legal and regulatory. Gambling – Horseracing Horseracing law is a niche area and highly specialised. This means taking expert advice from experienced horseracing law solicitors is essential to enable you to have the best legal advice available to protect your interests and stay ‘on track’. Our clients range from horse trainers, breeders.